Everything Sightsavers does is geared towards a world where avoidable blindness has been eliminated, and people with disabilities have the same opportunities as everyone else. Our CEO is fond of saying that the ultimate goal is to see all of us out of a job – that is, to achieve our aims so spectacularly that Sightsavers is no longer needed. We can only get there thanks to the generosity of our supporters. In return, we aim to be as transparent as possible so you can be sure your money is being used wisely. 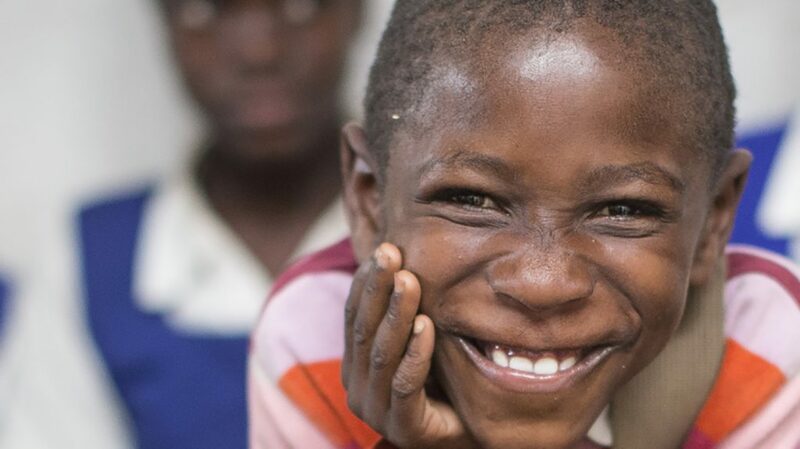 Every gift you give is vital in achieving Sightsavers’ goal of eliminating avoidable blindness and promoting equality for people with disabilities. 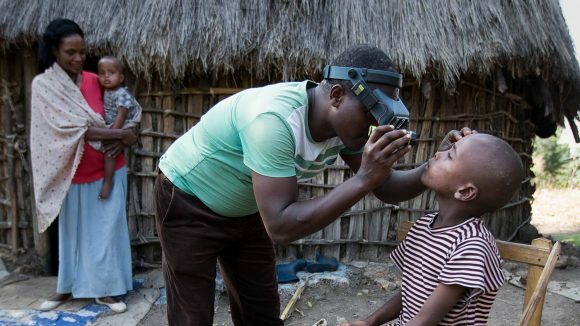 Your donations have enabled us, during our history, to distribute 437 million treatments to protect against river blindness, provide 6.9 million sight-restoring cataract operations, and support more than 180,000 people with disabilities to live independently. We do our best to spend wisely, and that means finding the best solutions, which aren’t always the cheapest. We ensure we have good financial management, we make sure the changes we secure are long term, and we don’t cut corners. We make sure our funds go as far as possible: we’re required to show we’ve met quality standards for all operational spending. Each year we publish a full annual report and financial statement, which provides more detailed information about where your money goes. Sightsavers is governed by boards in eight countries. Each of the boards is responsible for maintaining a high standard of corporate governance, overseeing everything we do and making sure the organisation stays on track, spends money wisely and achieves its goals. Find out more about our board members in the UK, the US, India, Ireland, Italy, Middle East, Norway, Sweden and Zambia. We also have a global management team that consists of 15 people drawn from across the organisation, including regional directors and senior staff. This management team oversees day-to-day operational matters. 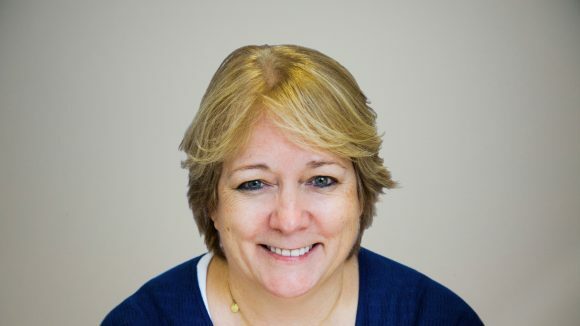 Dr Caroline Harper joined Sightsavers as CEO in 2005. To achieve our goals, we depend on our supporters and donors, who provide us with funding, and our partners, with whom we design and implement our programmes. Through building strong relationships with these stakeholders, we are able to change people’s lives in the countries in which we work. We believe we need to be accountable to these stakeholders if we are to maintain their trust and support. To achieve this, we openly share information about our performance, our organisation and our policies. Sightsavers has been a member of Accountable Now (formerly the INGO Accountability Charter) since 2011. We aim to be as transparent as possible about how we operate.